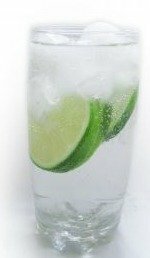 Drinking water to lose weight, let's get this straight, drinking large amounts of water will not make you retain water. In fact it does the opposite. 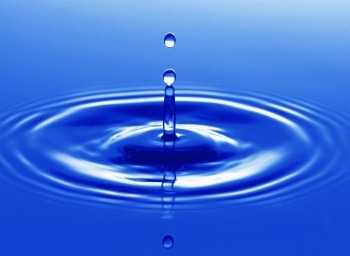 Water intake, in larger than average quantities, actually rids the body of excess water. You might say it's a diuretic of sorts! Controlling weight shouldn't be all about lowering calories. But of course that's part of the weight loss saga! And-you'll need to add an exercise program. Exercise with an activity you enjoy like singing or watching a show. I workout on my exercise bike while watching Dancing With The Stars. Add it to your diet plan and you're home "FREE"
Calories come in small and large sizes depending on the portions you eat. 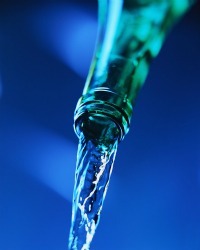 You can worry less about excess calories if you accept water into the dieting process. To begin with, you'll need to find ways to feel full before you have eaten to much food at mealtime. 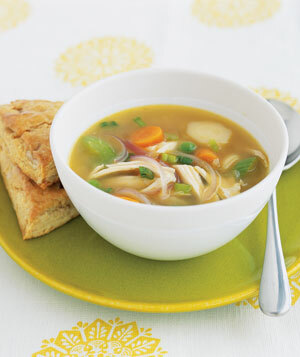 2 ways can be: eating more soups and eating more veggies. Promote feelings of satiety and low calorie intake will be an easy way to lose weight. Foods that hold much more water are generally low-calorie foods. Drinking water to lose weight doesn't have to be just taking in plain H2O. You can make brothy soups and eat fruits and veggies with a lot of natural liquid within. They fill your stomach up while you get 75% less calories. Why not add water to some of your normal foods. As you know from my book, adding water to salad dressing before you spread it on your salad. You can cuts calories in half!! One of the quickest ways to lose weight with water is to eat a rather large green salad before your meals. So, add H2O to every dish you can tolerate thinner! What about just drinking water to lose weight? Decide right now that you're going to incorporate 40 to 80 ounces/day of filter or distilled water into your eating and drinking habit. Let's see, it's October now...by Christmas you could be 30 lbs thinner. 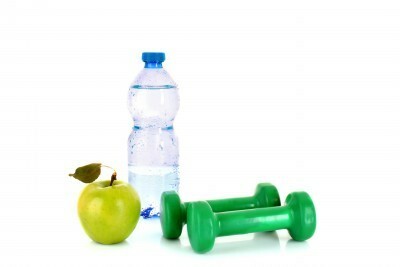 All you have to do is drink liquids in between meals instead of snacking and. You can take off a ton of weight without a tremendous change in eating habits. You will however, have to drop fast food and eating out to no more than twice a month. By way of drinking water to lose weight and various other methods, I have taken off 23 lbs in under 3 months. ONLY I did so by adhering to new eating habits. Stopping The easy fat "fast food" was my biggest challenge. For the last 3 or 4 years I have greatly limited eating at restaurants. You have no control over what goes into even a healthy meal. Did you know that Long John Silver"s, for example, takes healthy fish and makes it unhealthy via deep fat frying. The same is true of French fries. The best way to eat a potato is via baking. I know you want a simple pill to get the weight off. But even if it worked, how much value does the method have? If you put the weight back on in 2 months? Change is your best alternative, if you want permanent weight loss.